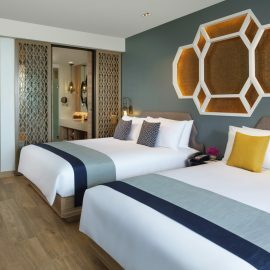 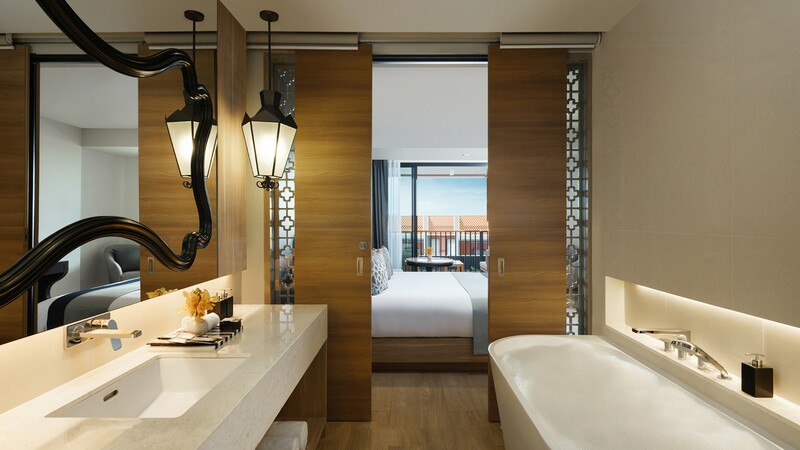 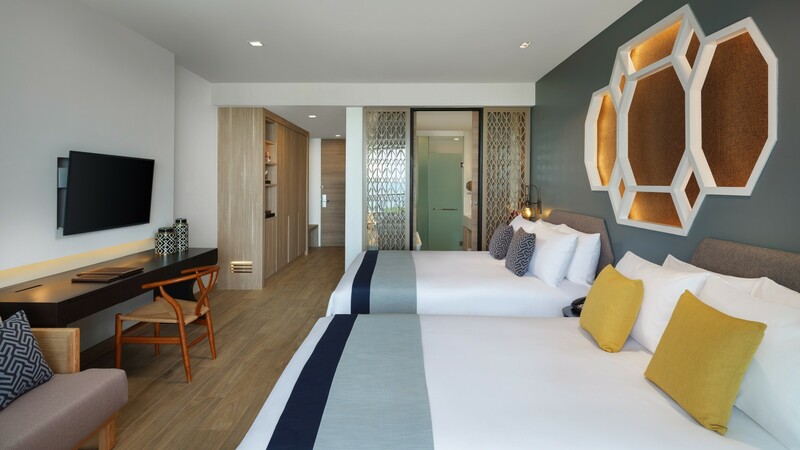 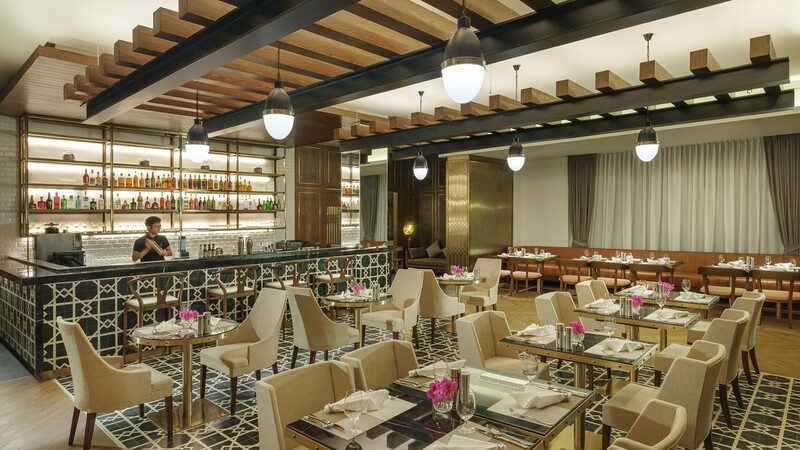 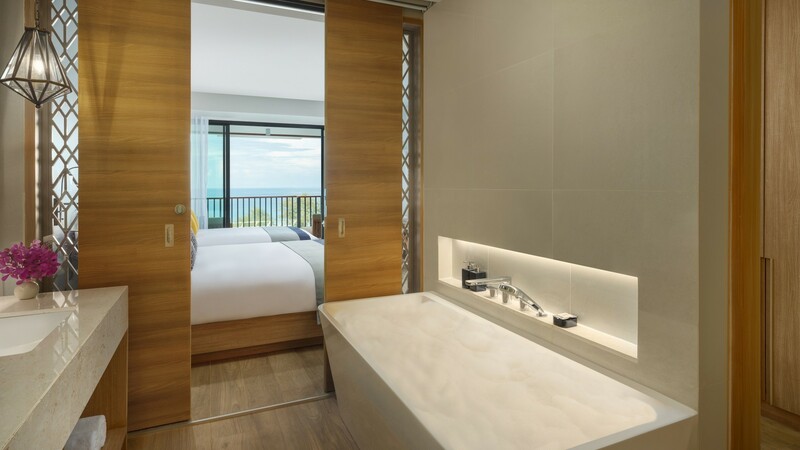 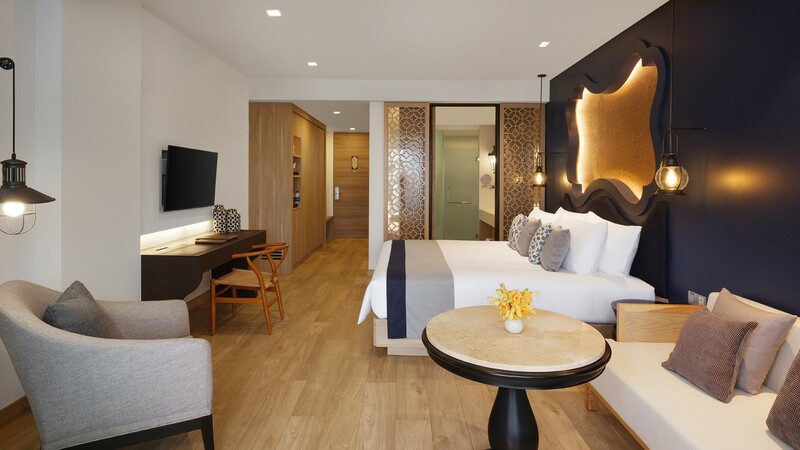 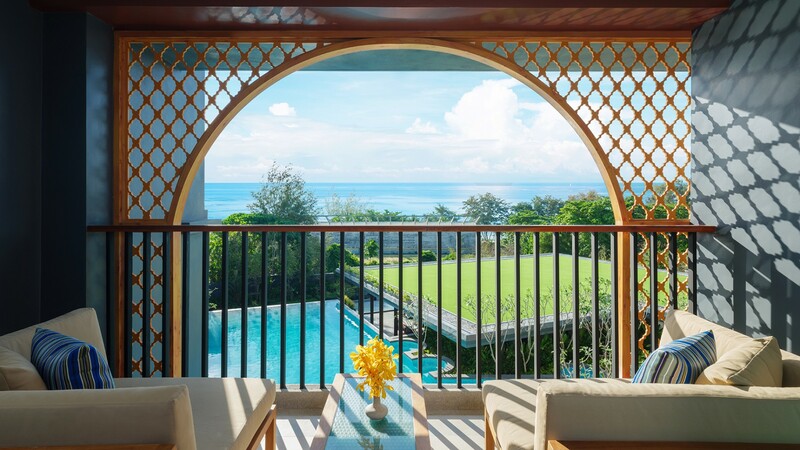 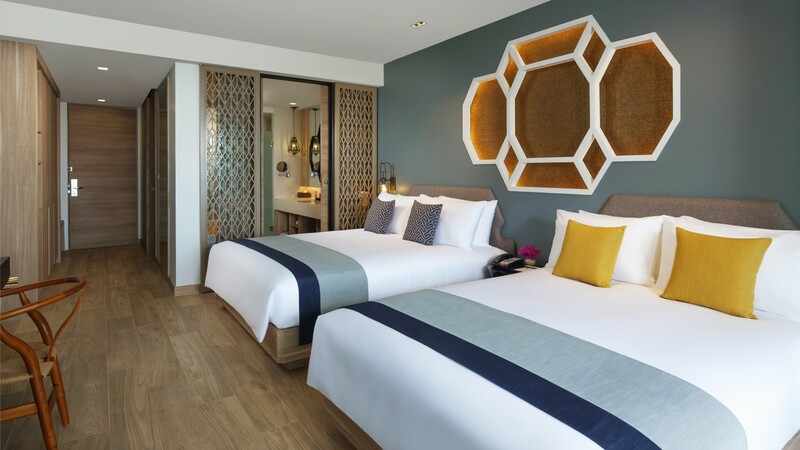 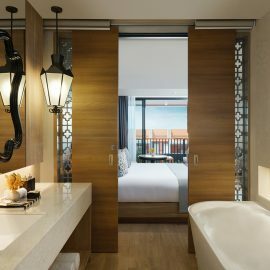 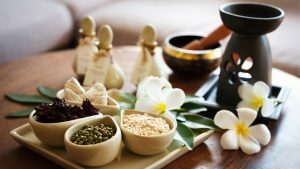 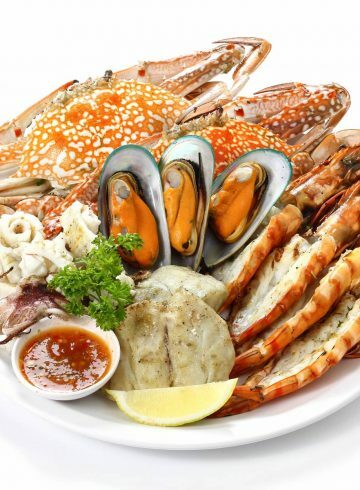 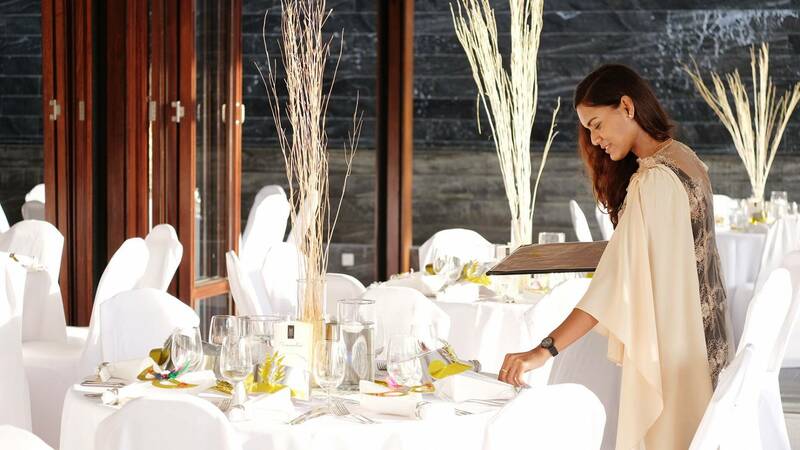 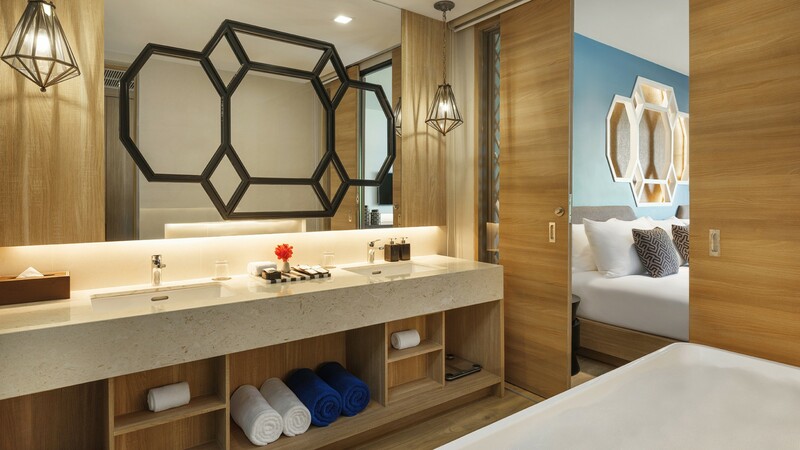 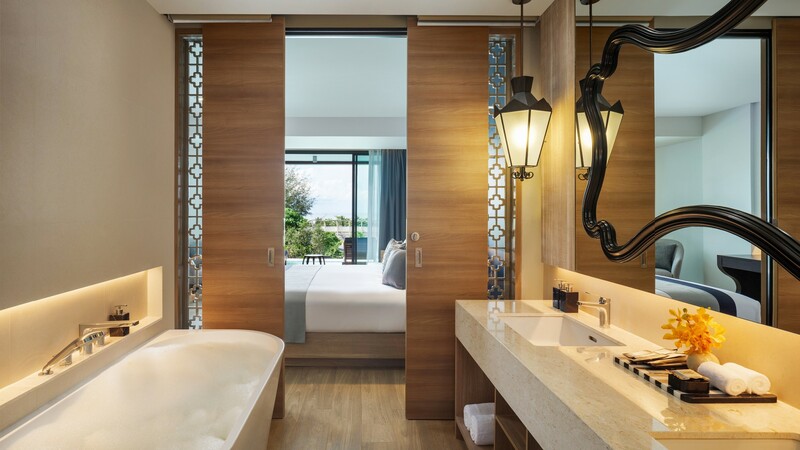 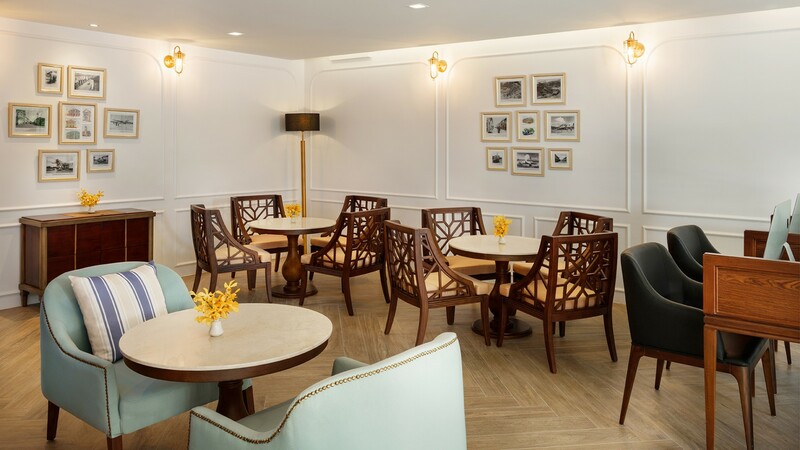 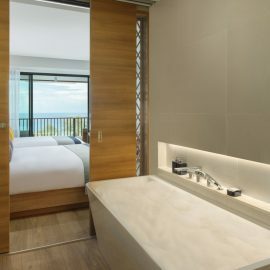 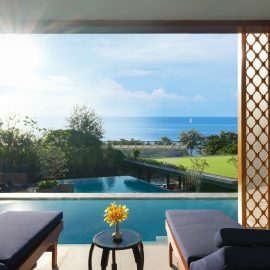 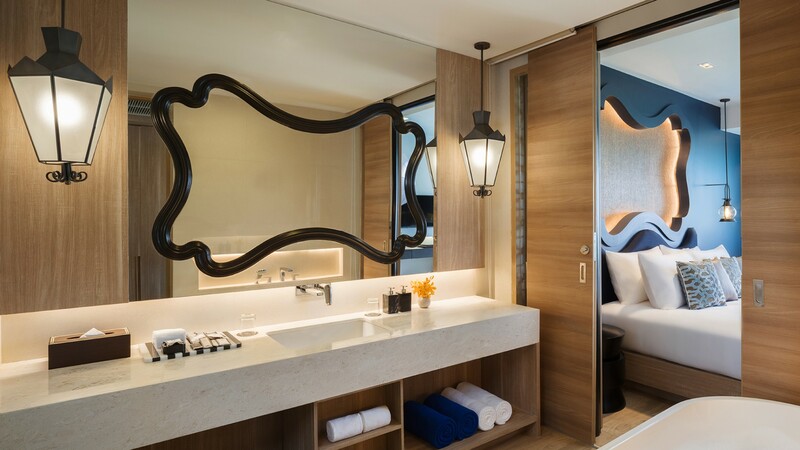 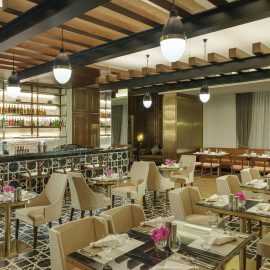 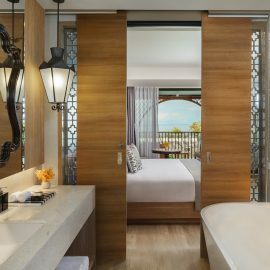 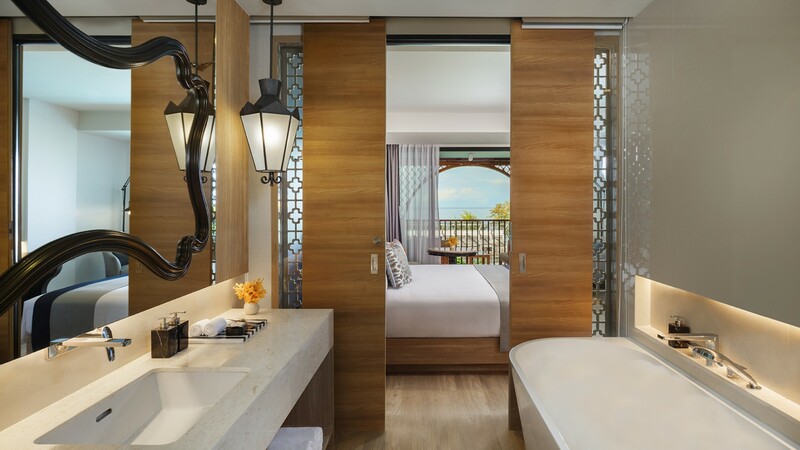 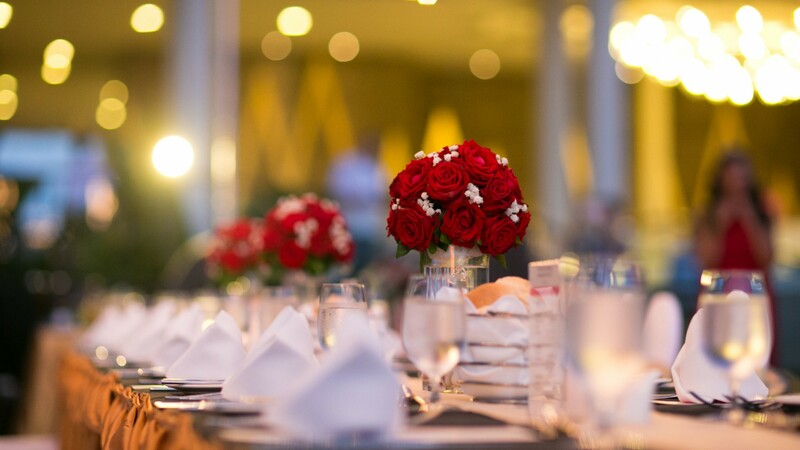 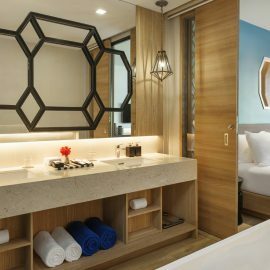 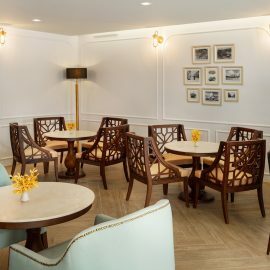 With resplendent views of the Andaman Sea, MGallery by Sofitel, Avista Grande Phuket Karon invites escape. 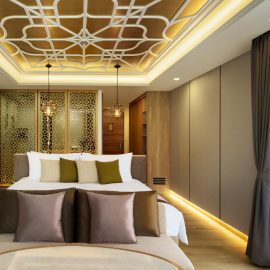 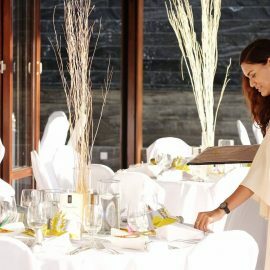 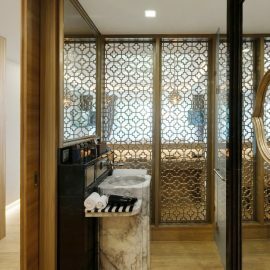 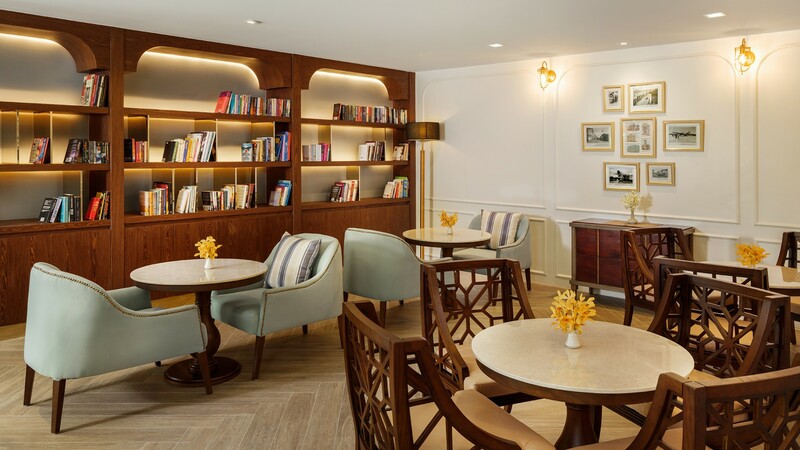 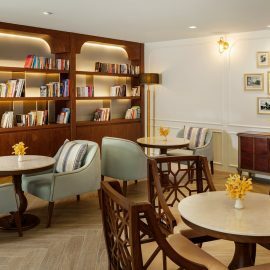 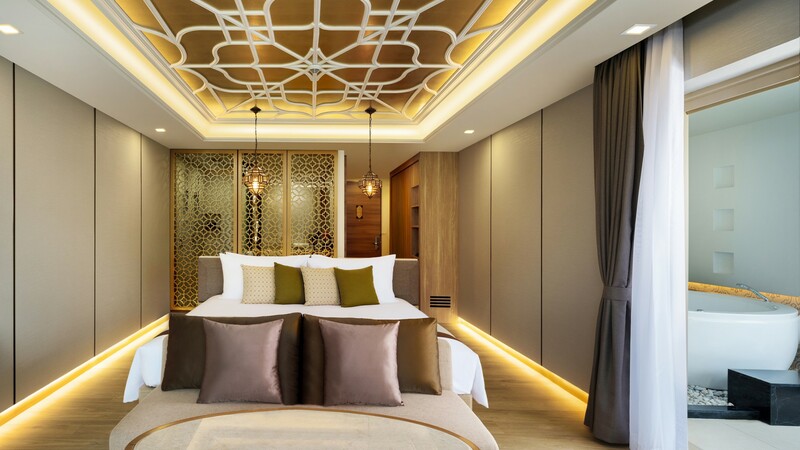 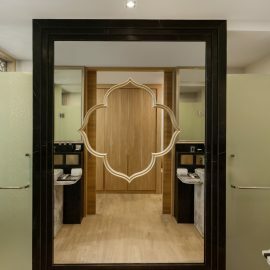 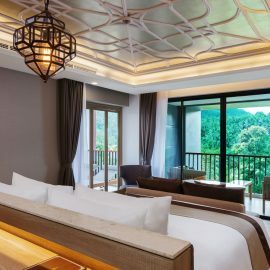 On a verdant mountainside perch, the 5-star boutique hotel seamlessly blends rich local culture with Sino-Portuguese influences. 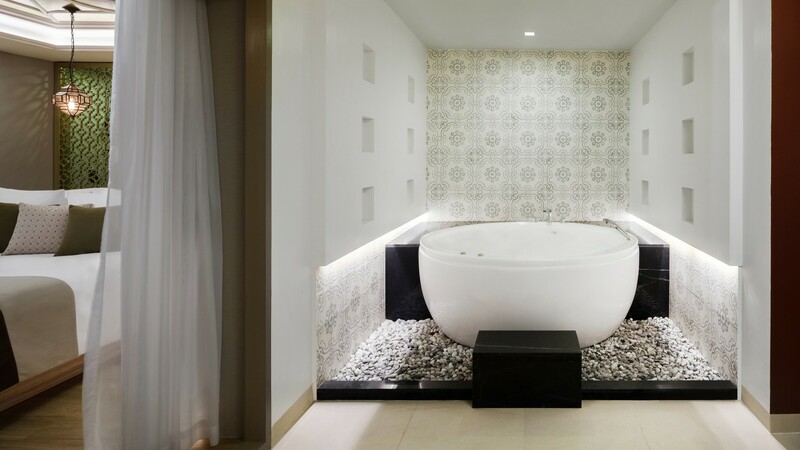 Ease into a cooling free-form pool. 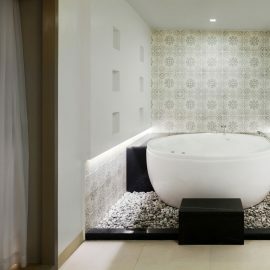 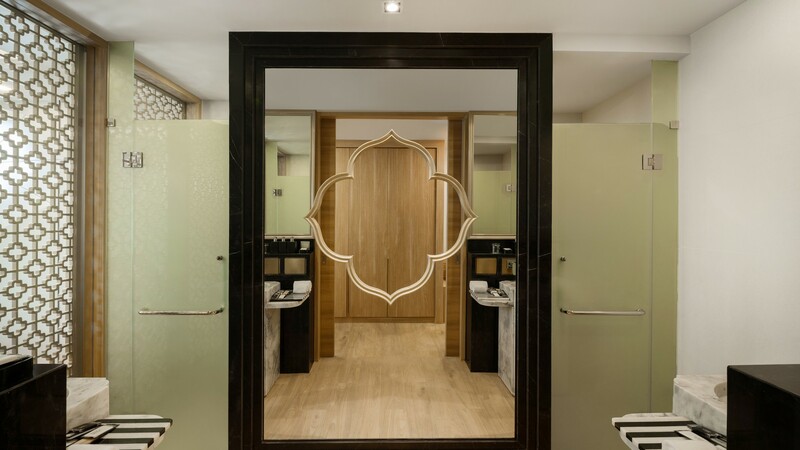 Refresh at a calming spa. 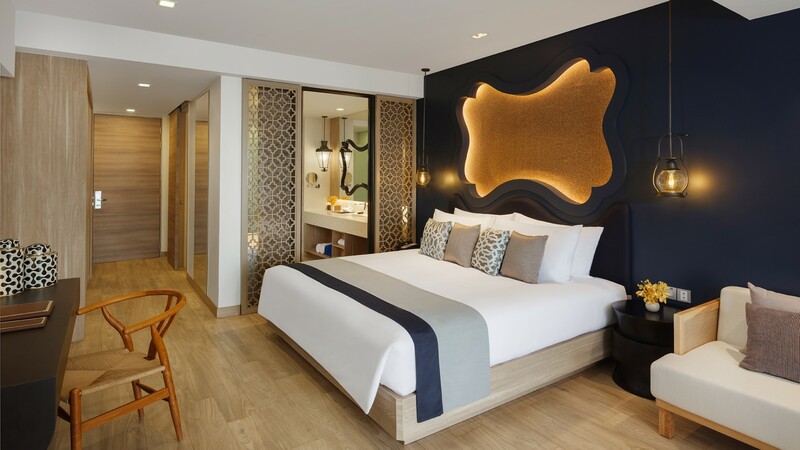 Stroll the pristine sands of Karon Beach before enjoying nightlife in nearby Patong. 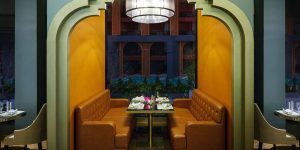 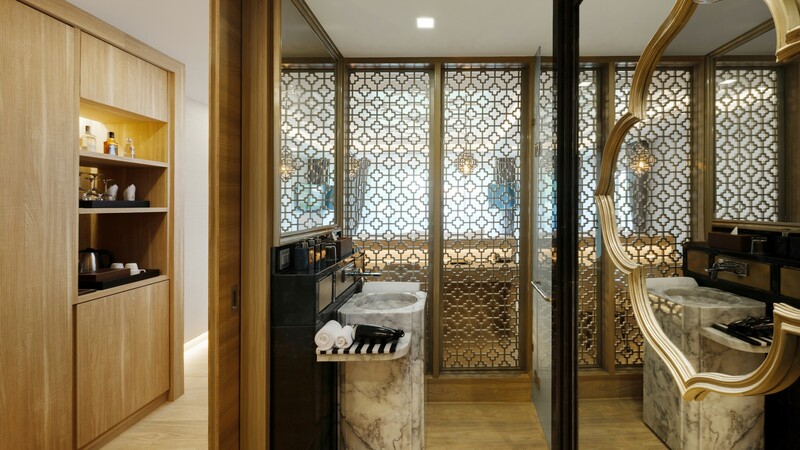 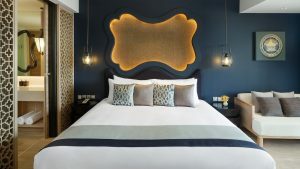 Each evening, a modern room or suite envelops you with impeccable design and sophisticated style. 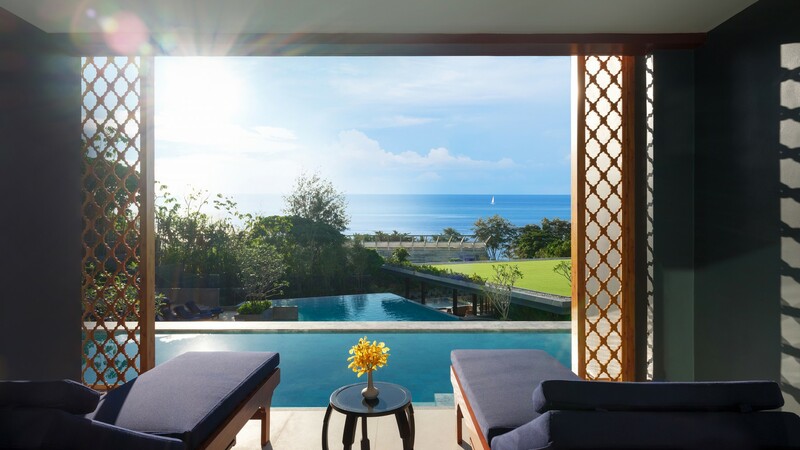 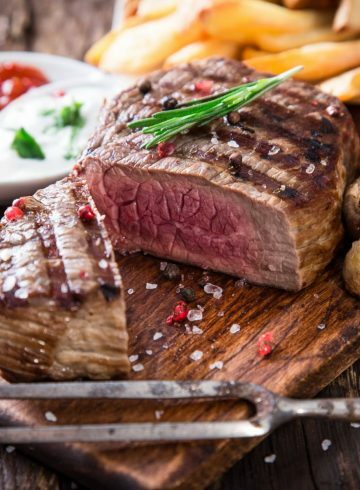 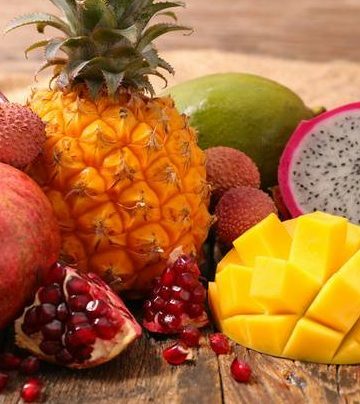 Join us for an unforgettable holiday in Thailand. 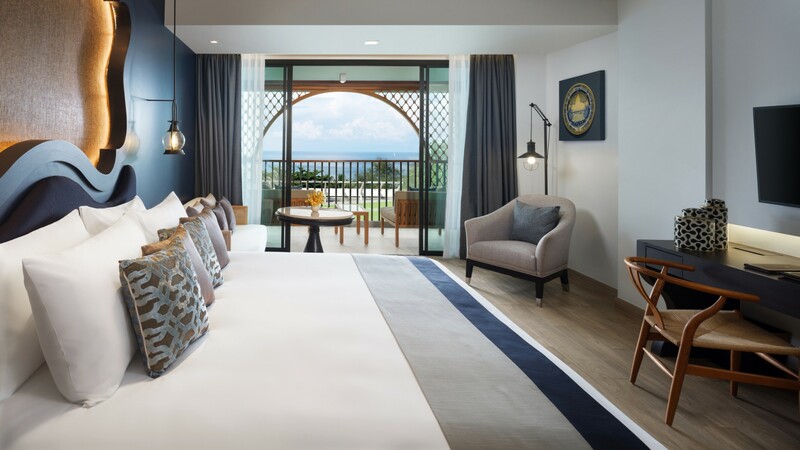 We are very proud to be rewarded with the Luxury Romantic Beach Resort 2018 Award for the very first year! 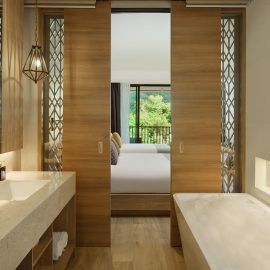 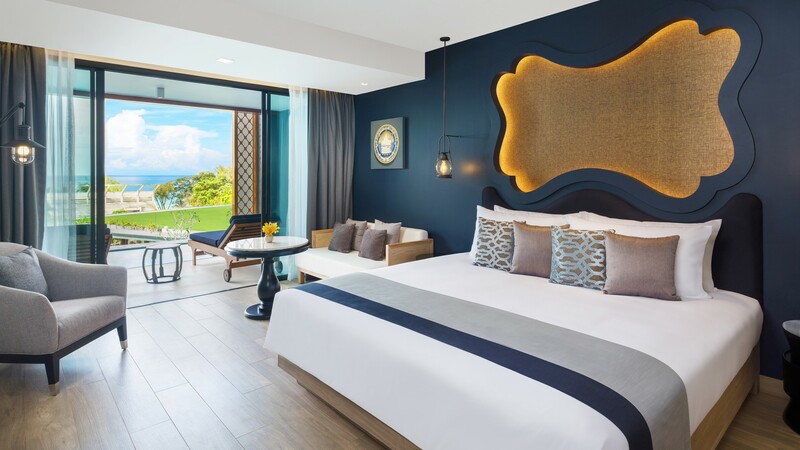 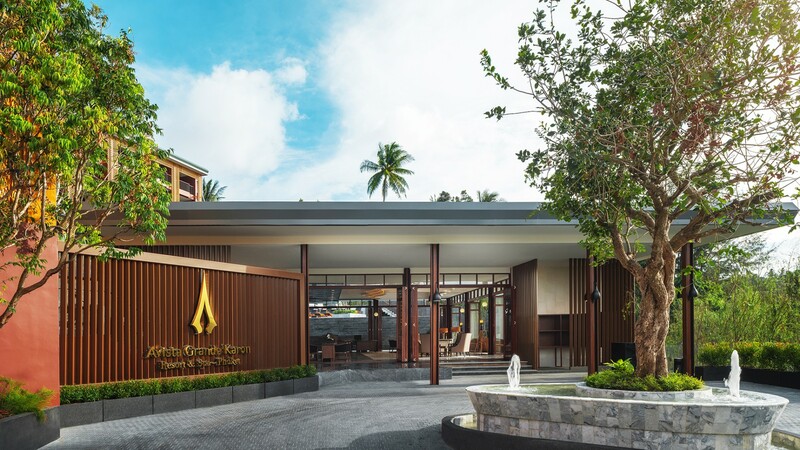 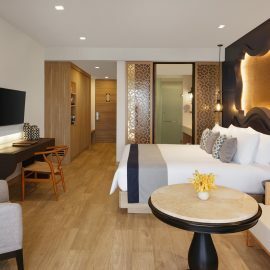 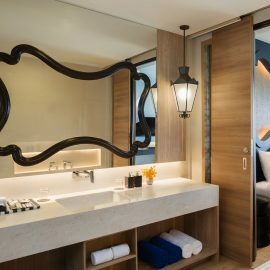 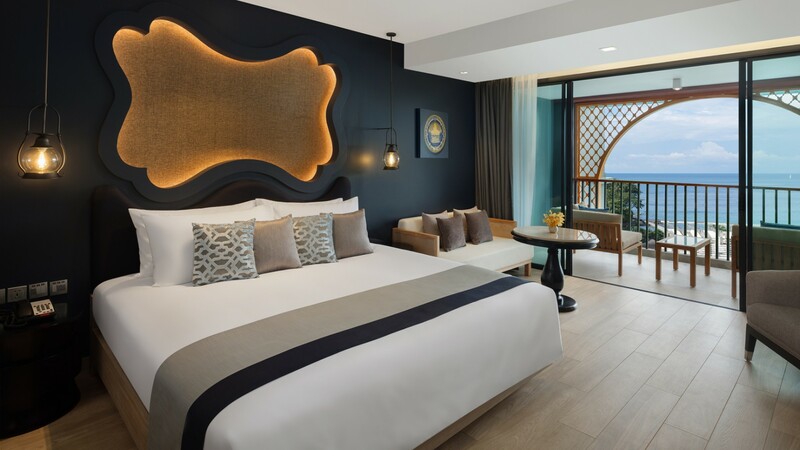 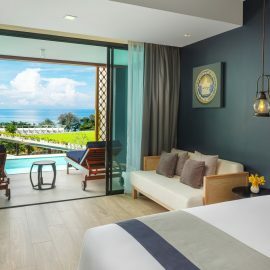 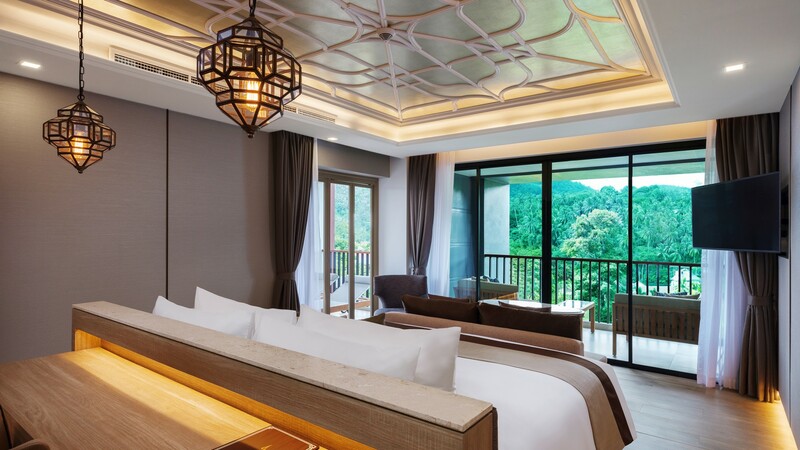 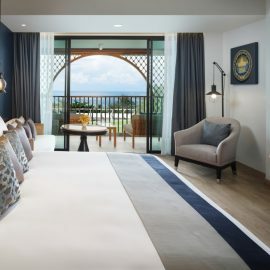 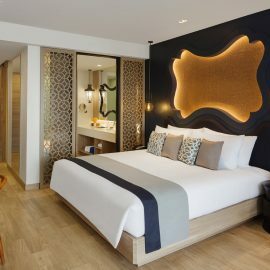 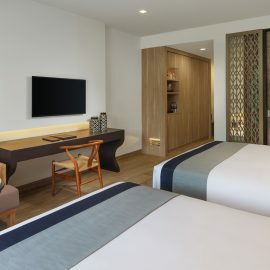 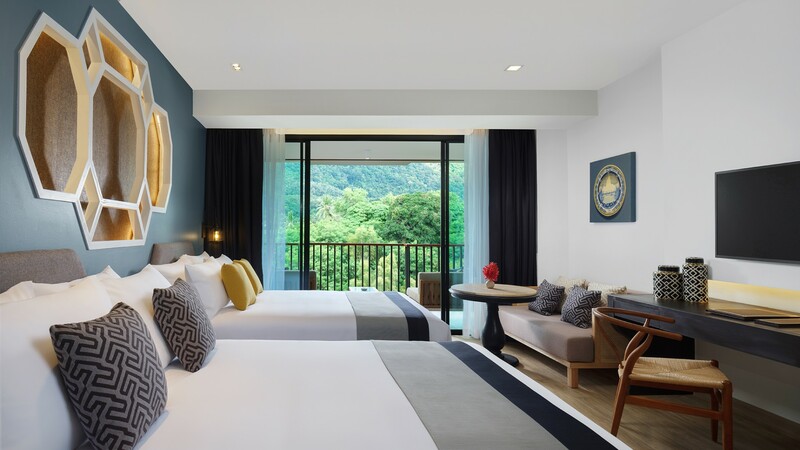 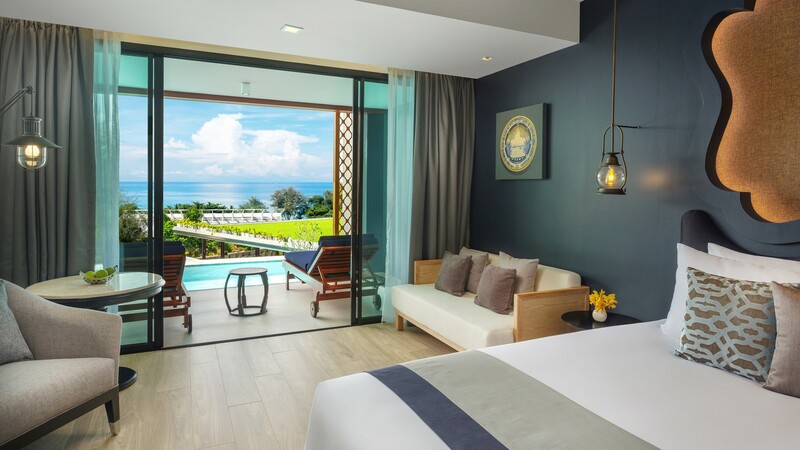 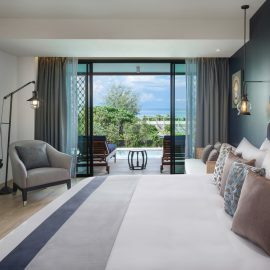 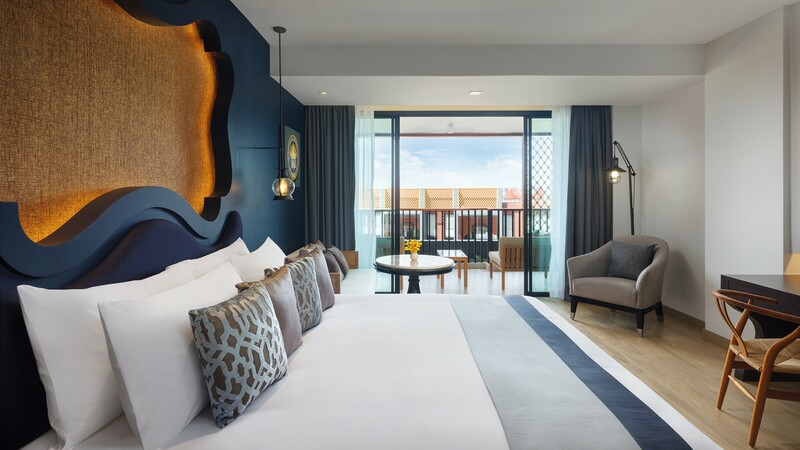 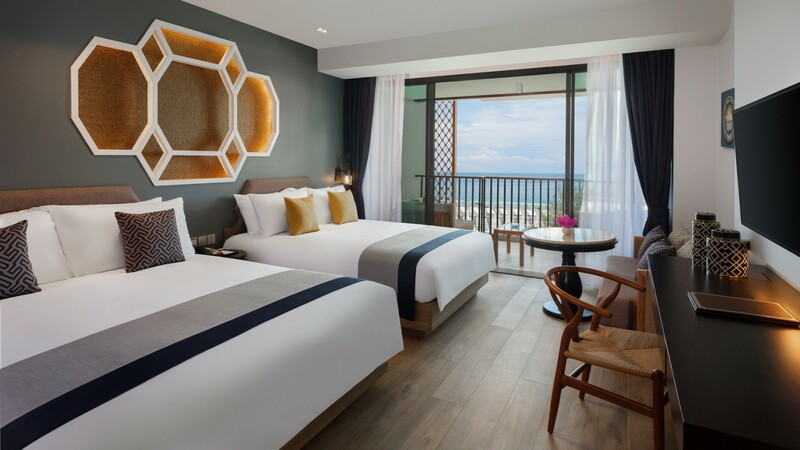 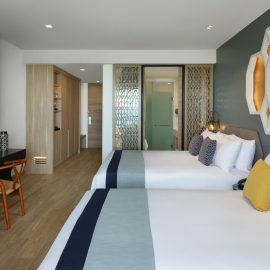 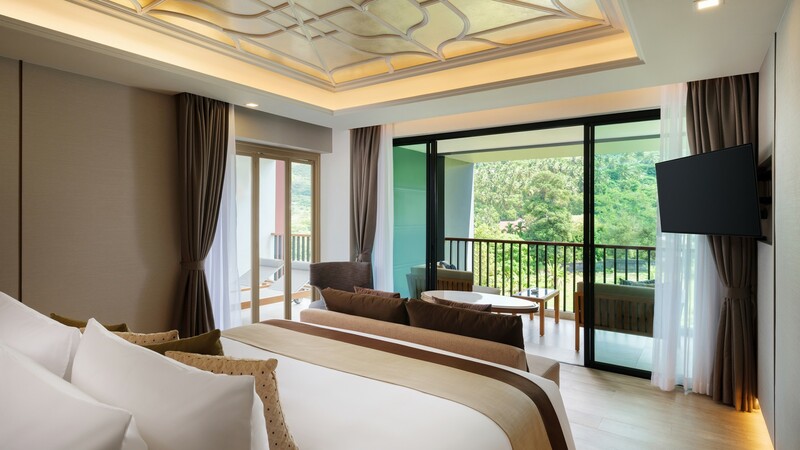 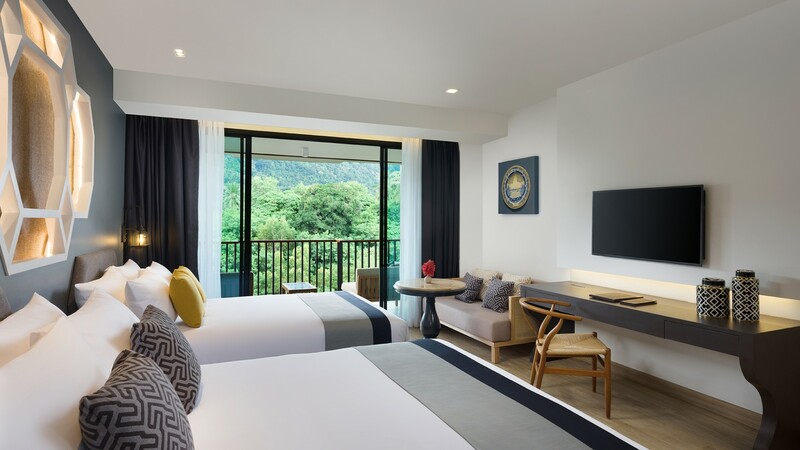 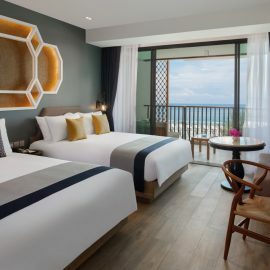 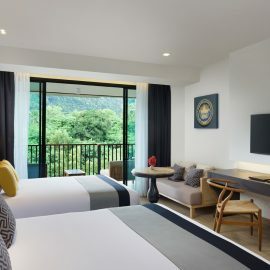 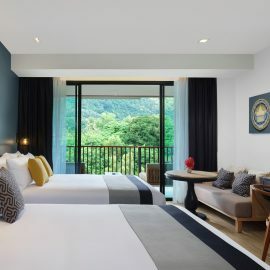 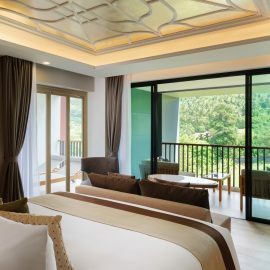 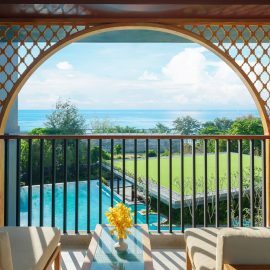 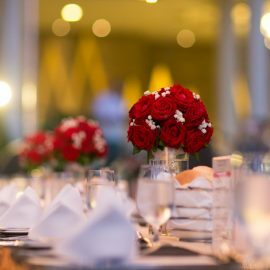 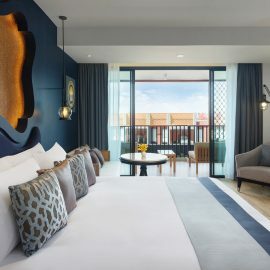 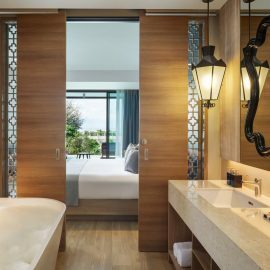 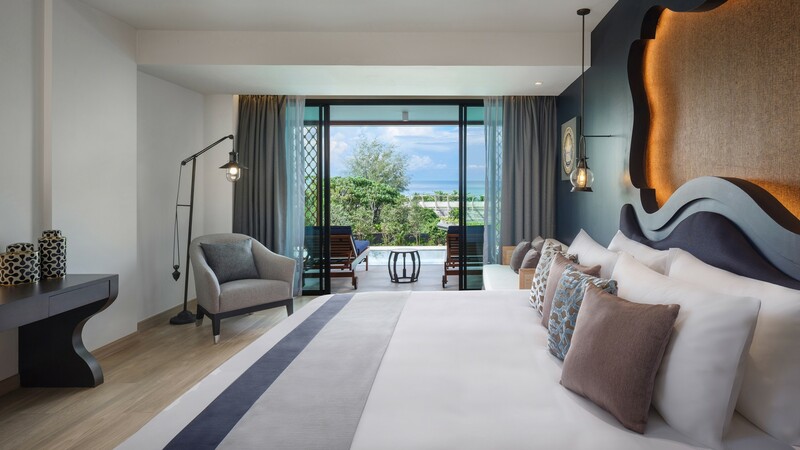 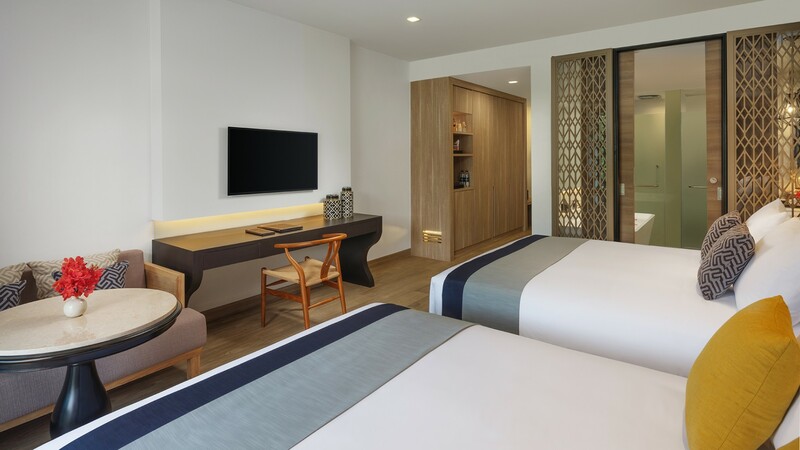 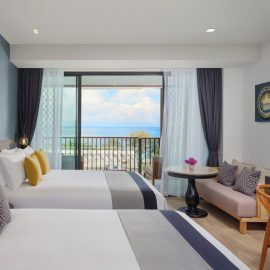 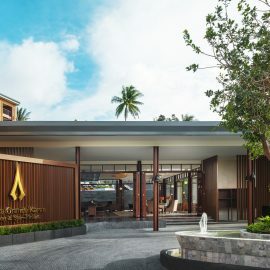 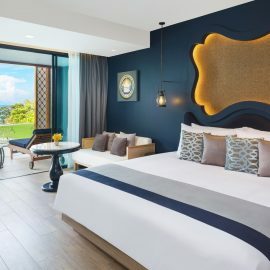 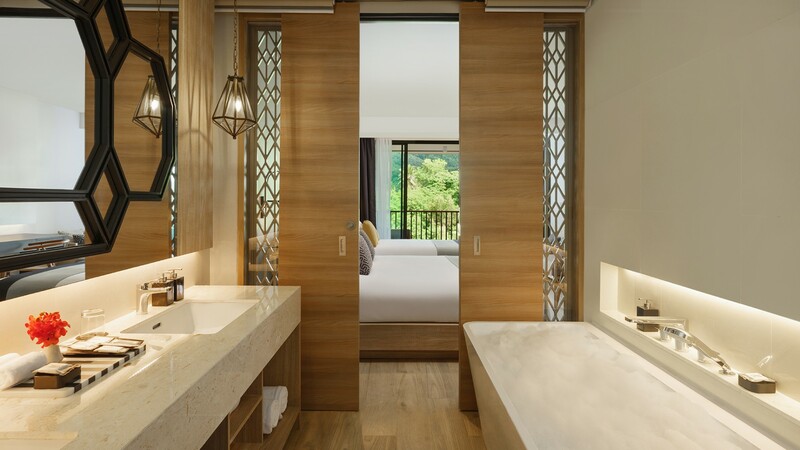 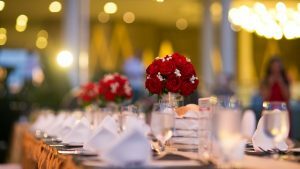 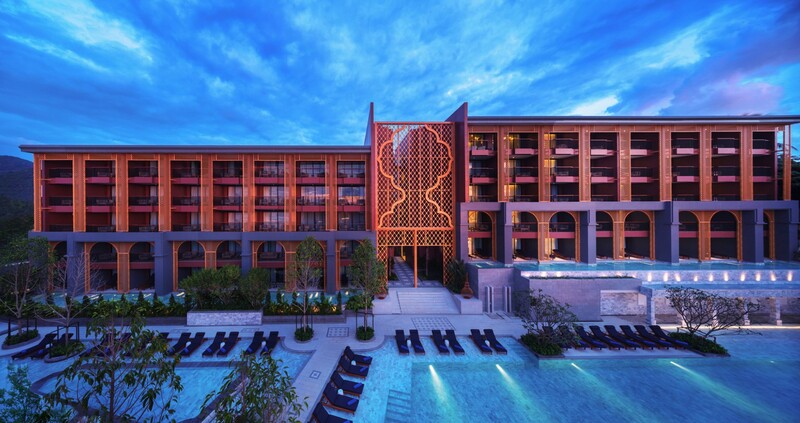 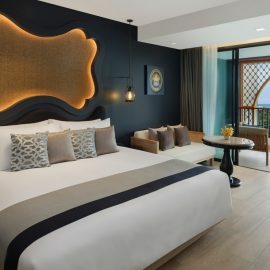 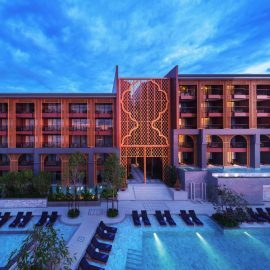 Amid lush rainforest and overlooking the shimmering Andaman Sea, MGallery Avista Grande Karon Phuket is primely positioned near nature, nightlife and cultural offerings. 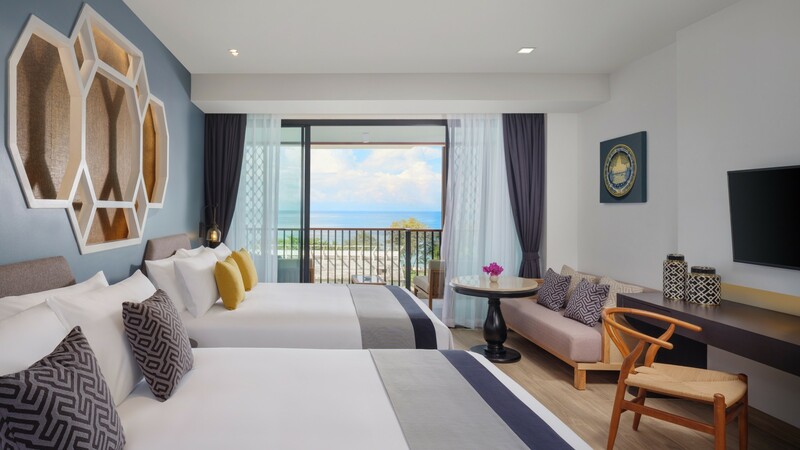 Stroll the white sands of Karon Beach, revel in Patong Beach’s famed bar scene and behold the majesty of the Big Buddha statue.